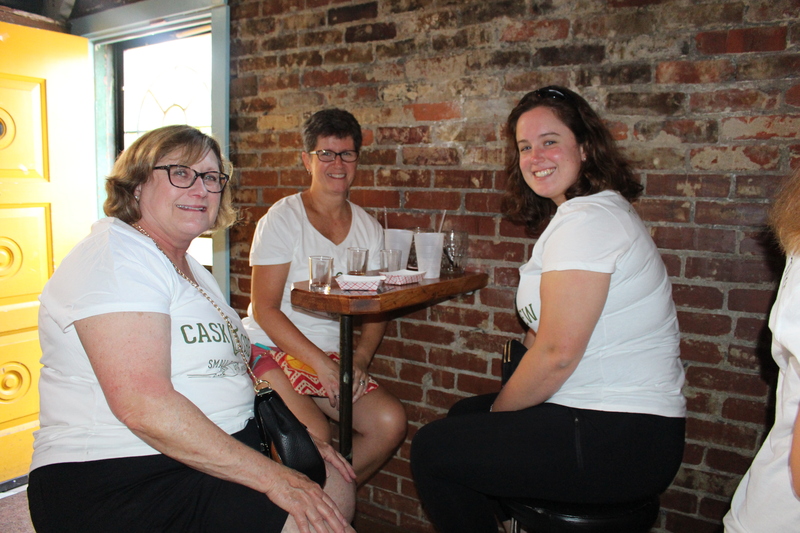 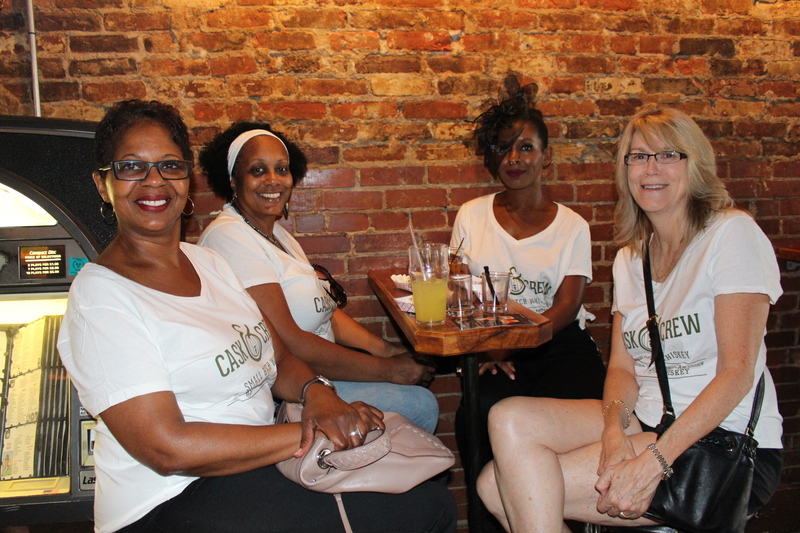 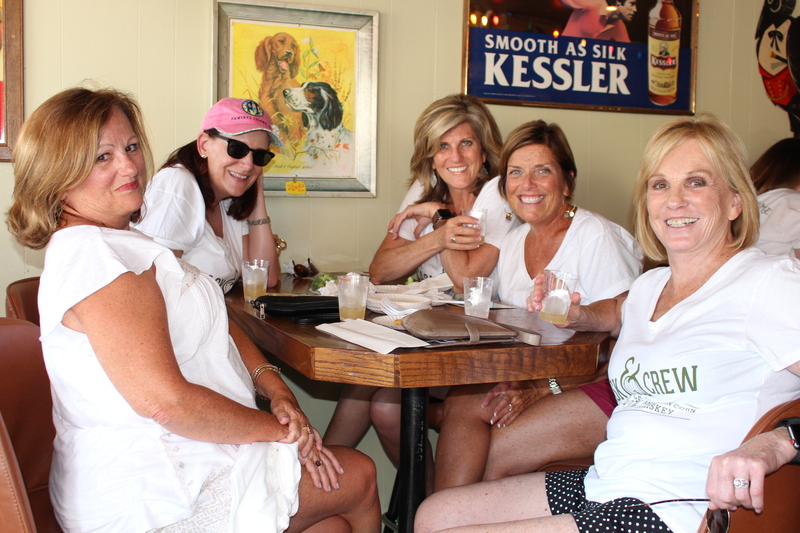 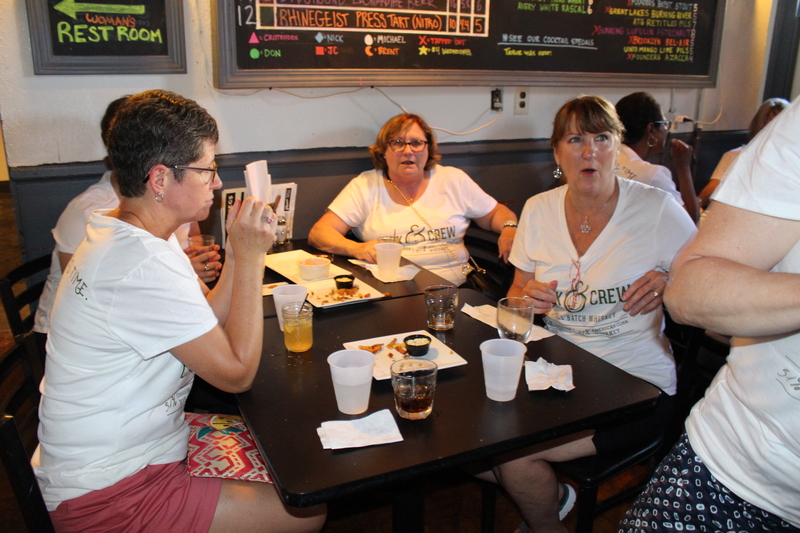 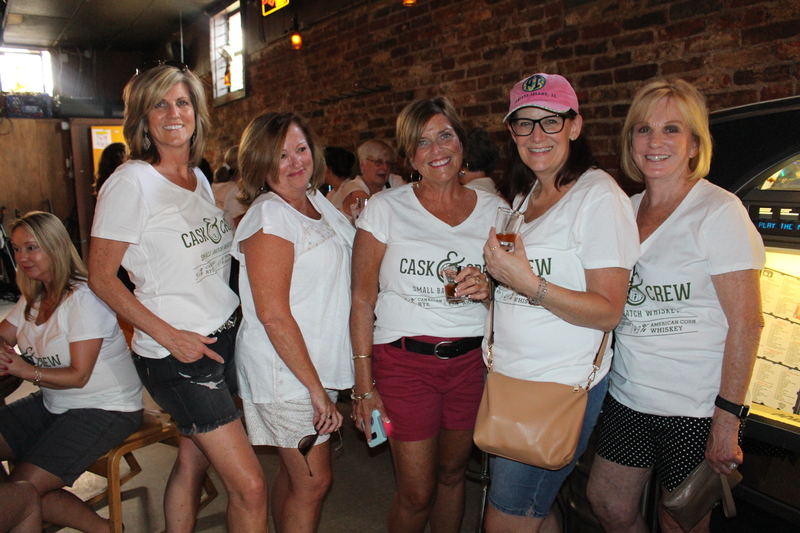 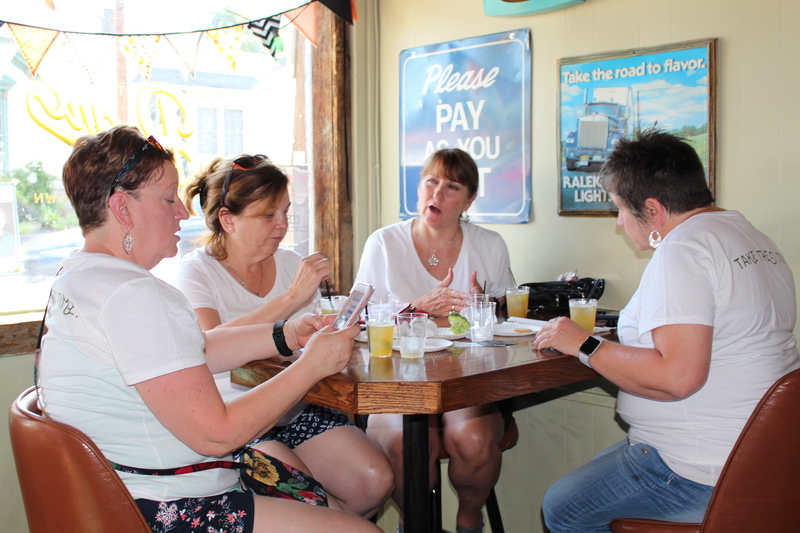 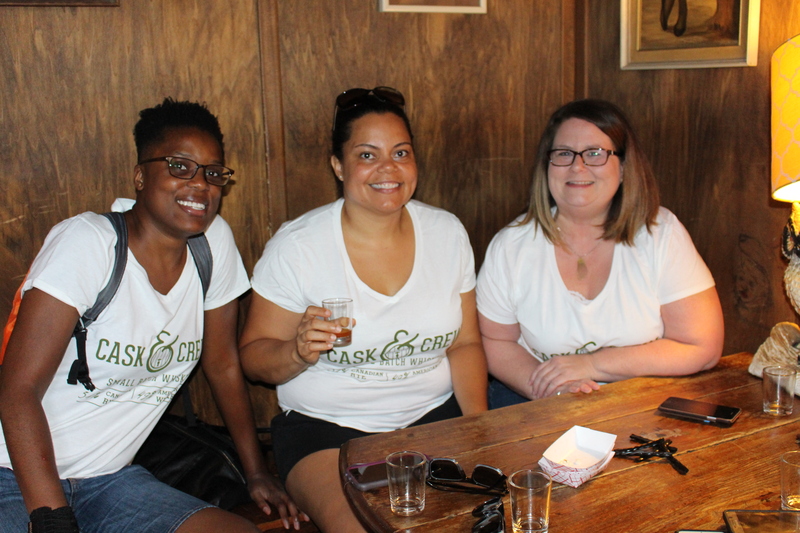 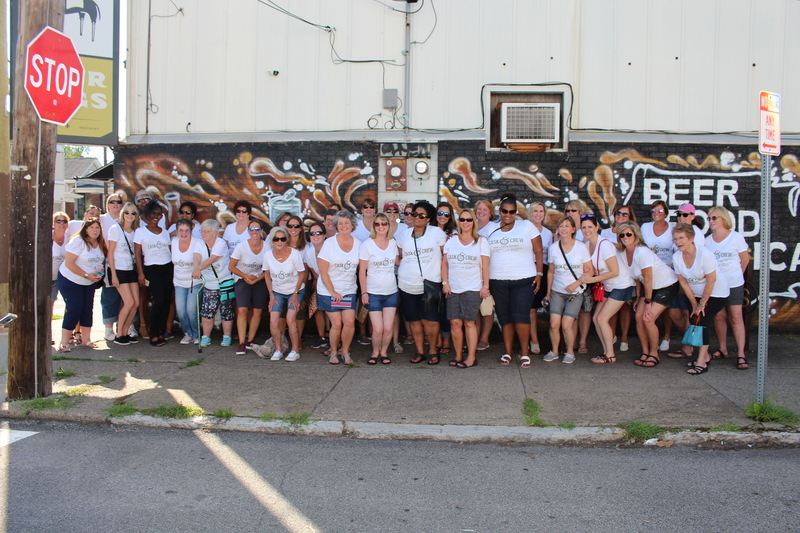 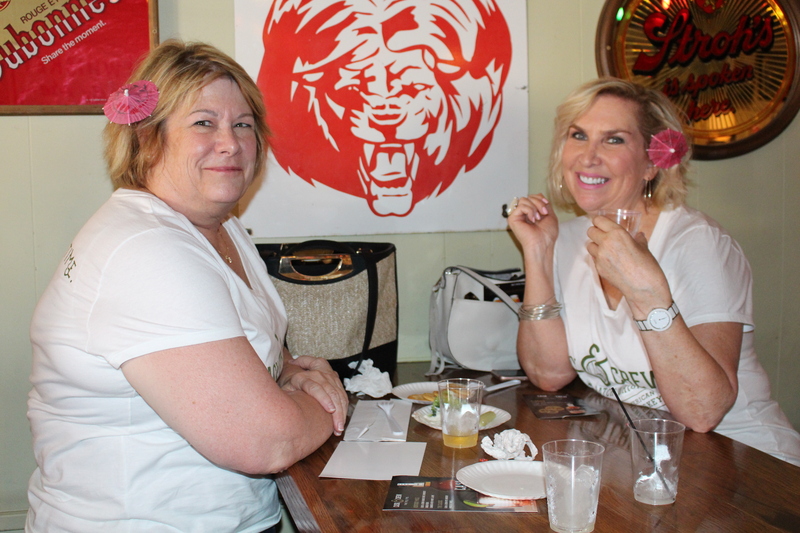 The strut took place on a hot afternoon in Germantown as fifty Whisky Chicks of all different ages, demographics & backgrounds (but with matching t-shirts!) 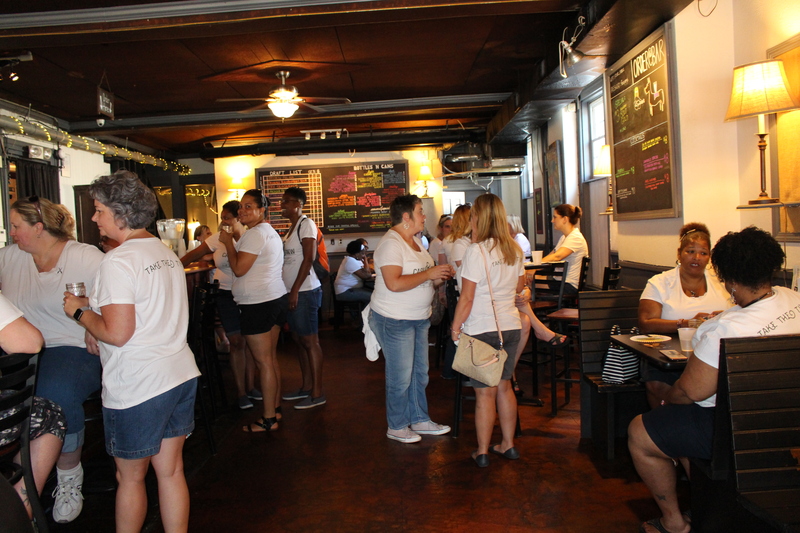 strutted from location to location to enjoy a signature cocktail and specialty appetizers. 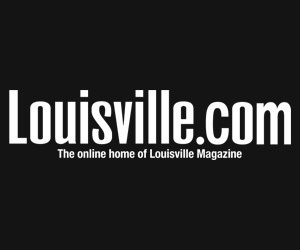 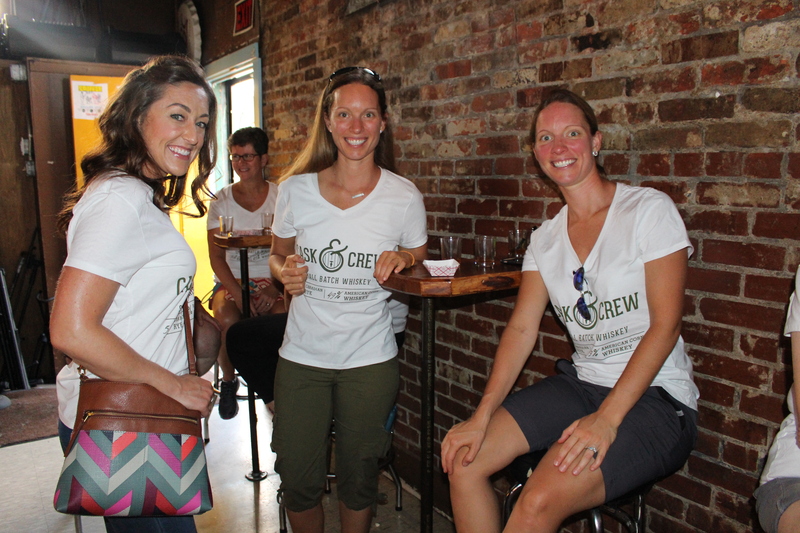 It was all made possible by our friends at Cask & Crew who sponsored the event. 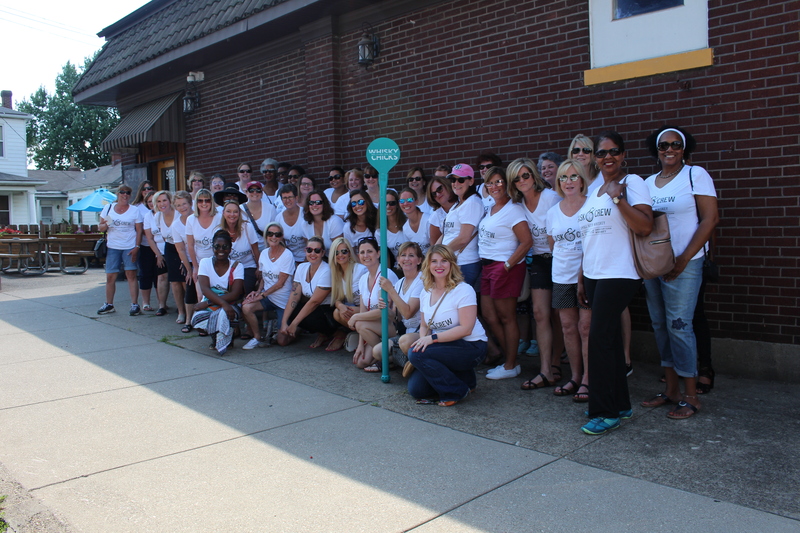 The participating locations were Nachbar, Four Pegs and The Pearl.